Initially, many people do not know much about physical therapy. Prospective patients do not know how it can help improve their health and mobility. Therefore, you need to enhance people’s perception of your practice and expertise to capture their interest. One way is to provide educational and informative content about common problems patients experience. For example, write PT blog articles on back pain, why people suffer from it, and how physical therapy can improve their condition. This builds your credibility and encourages the reader to seek your services for their care. Then, you need to publish helpful information that generates interactions and pulls in new patients. What is a PT blog? Physical therapists have a tremendous amount of training and experience that is helpful to prospective patients. The key is knowing how to communicate this knowledge effectively in a way that interests and engages the reader. You want to write a PT blog about conditions, topics, and issues that are relevant and appealing to the viewers of your website. Start by making a list of the top 5-10 questions about physical therapy that you are asked on a daily basis. The answers to these questions are often what patients want to know more about and struggle to find appropriate or reliable content. You want each blog post to be a clear, informative answer to patients’ main questions—thus demonstrating your expertise and ability to provide care. What is the patient’s problem or question? How can your practice and services help? Why should they make an appointment today? Ready to start your own PT blog? The team at Practice Promotions has years of physical therapy practice and marketing experience. We know how to help you attract new patients and referrals. 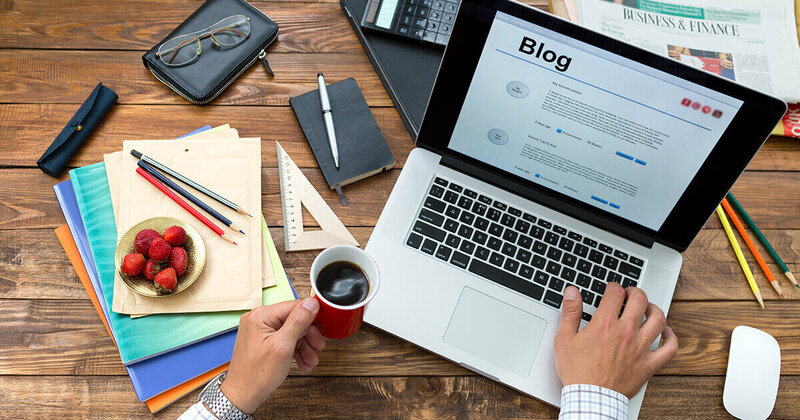 Combining the knowledge of our website designers, marketing experts, and account managers enables us to craft the right blog content for your practice. Thus, expanding your website’s marketing and patient conversion. For more information on our website development and online marketing program, call us today at 800-594-7656.